My early education was started at home and my parents were my first teachers. I joined Indian School (a primary school) at an age of four and studied there till the first standard. Later I joined Sanskrit Collegiate School where I studied till XIIth standard. I was lucky to get a bunch of very good friends during my school days and I am still connected with some of them. I joined Presidency College (Calcutta) for my graduation in Geology (Hons). Three years of study in Presidency was the Golden Chapter of my life. I got a wonderful class of students who are life time friends. Also my professors and my department staffs were very close like relatives. Seniors and juniors were beyond imagination. Overall it was like my second home and own family. I still miss those golden days!! Time passed away quickly. I stood fourth from University of Calcutta with Geology Honours. I moved to the-then 'Bombay', now Mumbai, in 1999 for my post graduation at Indian Institute of Technology, Bombay in Powai. It was a totally different chapter of my life. 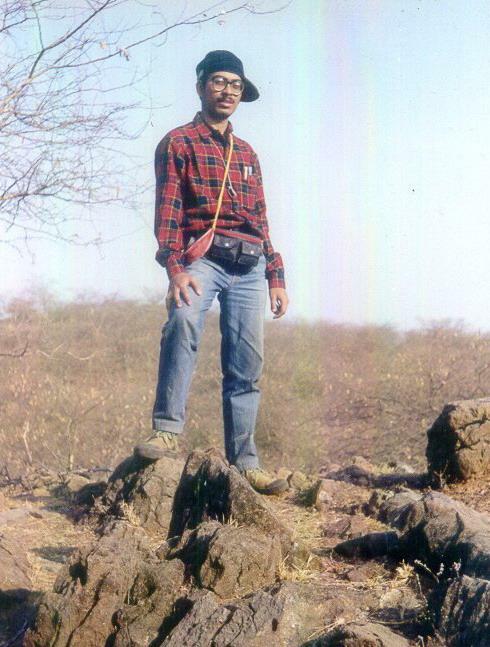 I stayed around four years in IITB campus for my MSc in Applied Geology followed by MTech in Geo-Exploration from Dept. of Earth Sciences. I have learnt the reality of life and how to struggle with time-management in tough time during this period. This was a practical realization and very useful later in my professional life. Obviously it was a different world and different life-style being an IITian. 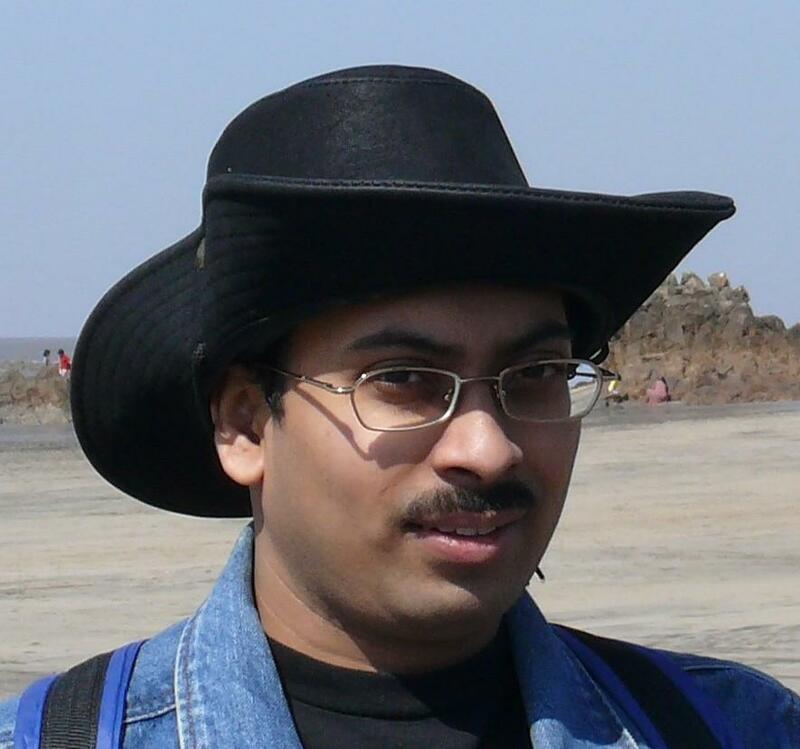 IIT days were over as I finished my MTech with Schlumberger Fellowship after ranking first in All India GATE (Graduate Aptitude Test), which is the national level entrance examination for MTech. Schlumberger Fellowship was an industry-academia project where I was lucky to work closely under the guidance from different technical experts of Schlumberger and British Gas Exploration and Production India Ltd. (BGEPL). 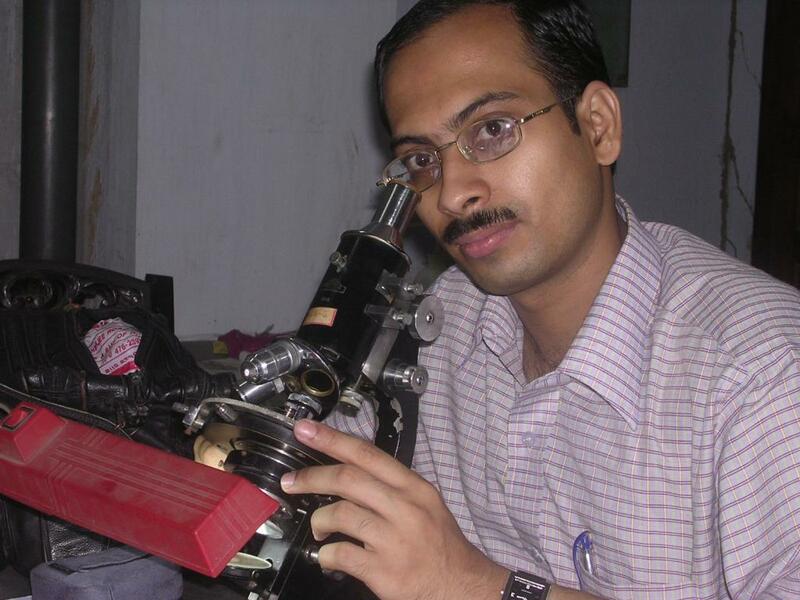 My dissertation was on "Clay Mineral Characterization of Sub-surface Surat Depression" using multiple offshore well cutting samples of a particular geological formation through various geochemical (whole rock analysis), petrological (XRD, SEM and Total Organic Carbon determination) and well log analysis. After successful completion of my MTech in 2003, I was selected for World's Largest Oilfield Service company Schlumberger through campus placement.